Welcome to the Old Silhillians Rifle Club, a small-bore target shooting club in Solihull, West Midlands. Established in 1945, the club has around sixty-five members shooting a variety of disciplines in both air and rimfire. 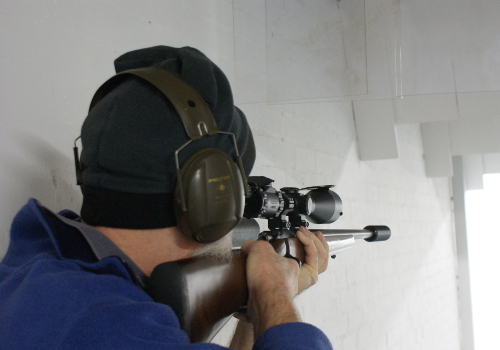 We can offer a friendly atmosphere and an active competition scene, and look forward to welcoming you to our recently-refurbished 25-yard indoor range. Please get in touch - raw beginner or experienced shot, we're more than happy to have you! 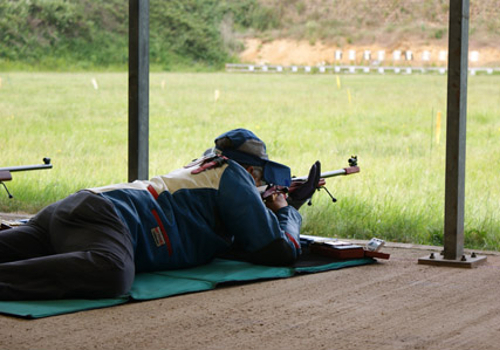 Prone Rifle is one of the most accurate forms of shooting there is. 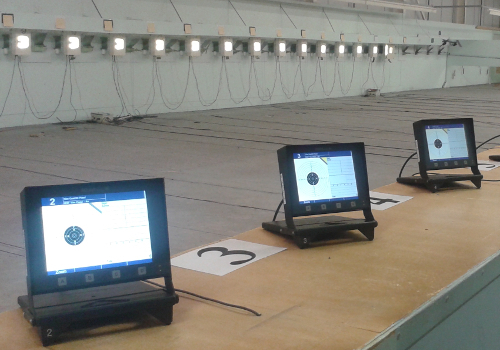 Air Pistol offers a minimal-kit, minimal-paperwork entry to shooting sports. 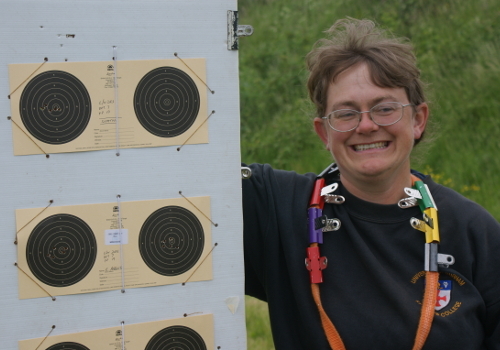 Benchrest shooters push the technical limits of their rifles and ammunition. 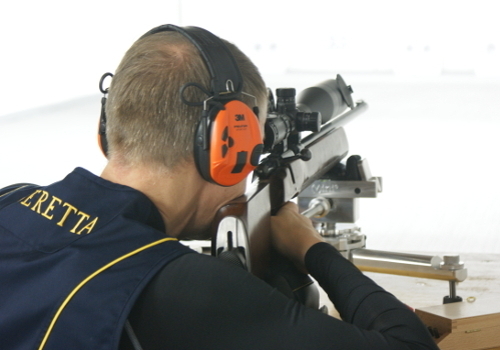 Lightweight Sport Rifle shooters compete standing, using a scoped carbine. 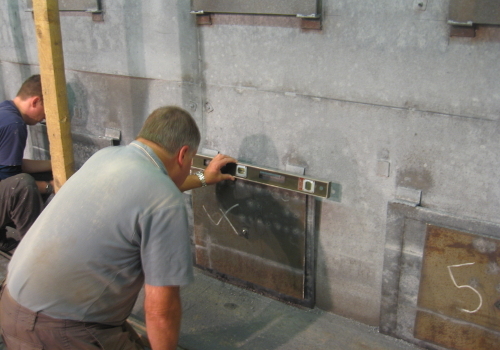 Range maintenance is carried out by club members. We have an active competitions programme, both internal and external. We encourage our members to attend shooting events at other clubs. Monday LSR, 7pm - 10pm. Air Pistol, 10am - noon. A relaxed session aimed at our more mature members. 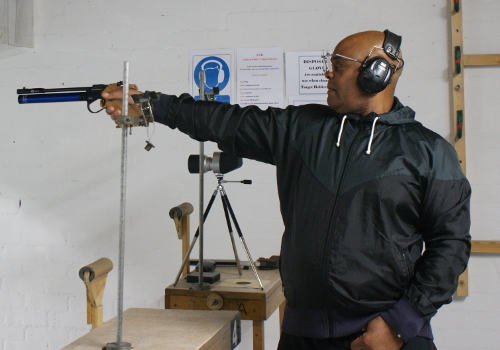 Air Pistol, 7pm - 9pm, 1st and 3rd Thursdays in the month only. Range sublet - all other Thursday evenings. No OSRC shooting at this time. Evening, range sublet. No OSRC shooting. Air Pistol, 2pm - 3.30pm.